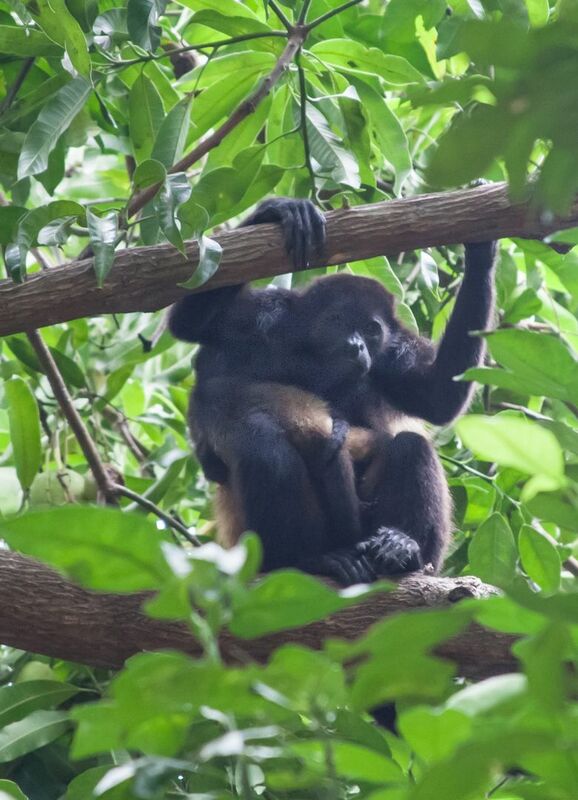 This customized tour ranged from a remote eco-lodge among monkeys and toucans to an ultra-luxury mansion rental on Costa Rica’s Pacific Coast. TURRIALBA, Costa Rica — It was 6:01 a.m. when we heard them barking, an insistent “huh-huh-huh-huh” floating through the rain-forest canopy and over Pacuare Lodge. “Howler monkeys,” said Steve, squinting at his watch. 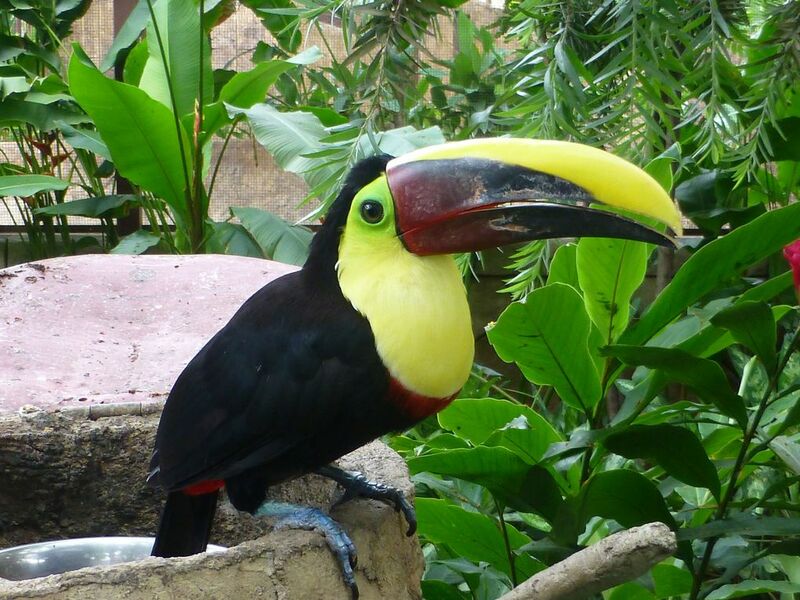 Then a toucan weighed in, two long, raspy “screeches” close to our deck, in the Rio Pacuare Forest Reserve, in eastern Costa Rica’s Barbilla National Park. Up in a flash, we grabbed the binoculars and dashed outside, where a chorus of honks, chirps and whistles ushered in the dawn. Wildlife on parade is a predictable event at most Costa Rican eco-lodges. Coatis, capuchin monkeys, birds and butterflies lead off, followed by sloths, bacillus lizards (also called Jesus lizards because they “walk” on water) and green frogs, with howler monkeys, tapirs, armadillos and tarantulas at the rear. But big cats, ocelots and pumas? Once in a green moon. “Jaguars? Maybe, but don’t count on it,” said travel planner Alison Carey, three months earlier when she called to talk about our trip. A Latin America specialist with Scott Dunn Private Journeys (scottdunn.com), Carey and her colleagues research and book custom, personalized adventures for individual travelers. We’d been to Costa Rica before, but just briefly, on a cruise-ship stopover. This time would be different, we agreed. Hence the call to Scott Dunn, a leader in the growing trend toward custom travel. Was it? Sporadic upheavals have plagued Central America for decades, from corrupt governments and armed insurrections to civil wars and more recently, drug trafficking. 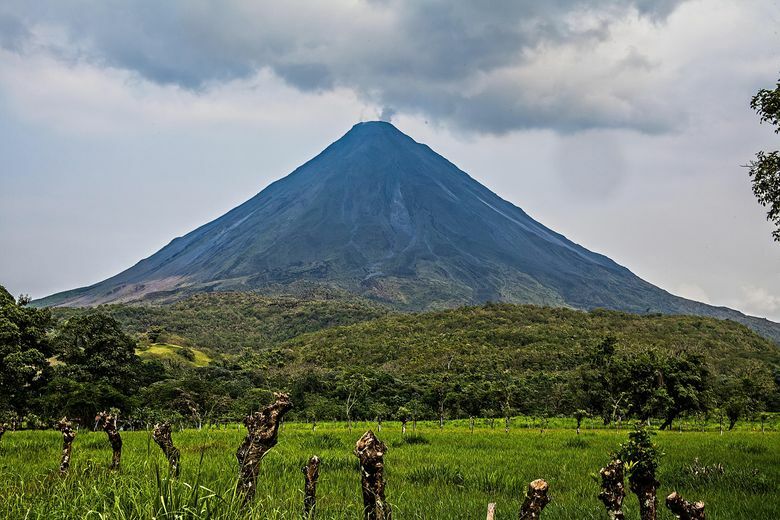 What makes Costa Rica different? Then our itinerary arrived in the mail, a spiral-bound notebook listing dates, places and our contacts at each, with blank space for notes. The last three nights would be on our own, joining well-heeled friends for a reunion at Villa Manzu, a palatial mansion on the Papagayo Peninsula. “Is it true? 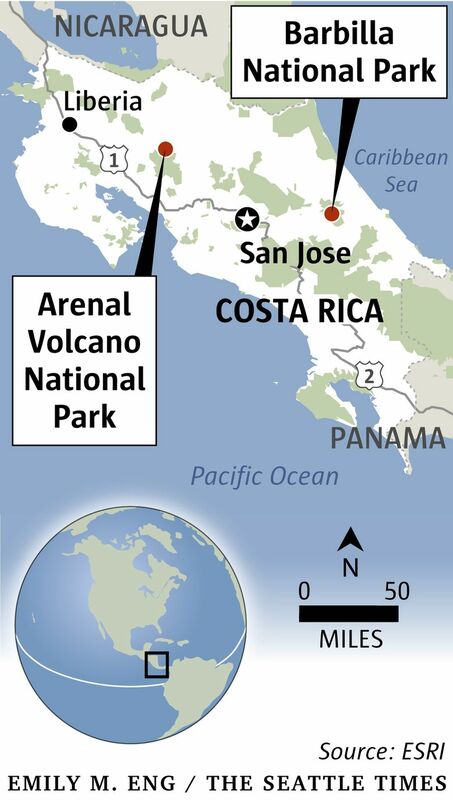 Is Costa Rica Central America’s safest country?” I asked Abel, the driver who picked us up at the Juan Santamaria International Airport, in San José, the capital. “We think so,” he said, heading for the Finca Rosa Blanca hotel, north of the city. “It’s because we have no military,” he continued. “The money pays instead for schools, high school and college, and for health care and doctors. And it’s all free,” he said. “Of course, there are always people who don’t want to work and are tempted to steal. But most people here have jobs,” he added as we reached the hotel, a restored, 14-suite Spanish Colonial house and coffee plantation, with a pool and a popular open-air restaurant. On time for the day’s coffee-plantation tour, we thought we’d learn about coffee. But the two-hour uphill walk with naturalist Manolo Munoz was as much about sustainable farming as it was about a good cup of joe. Guiding us among the coffee trees, planted in volcanic soil between banana and poro trees in a mixed-species forest, Munoz explained that “trees add important minerals” to the soil. “A mix of sun and shade grows better ‘cherries’ (coffee beans) than the big commercial farms do,” he said. Local police handle regional crime and a national government-supported 70-man team of “commandos,” a trained “security and intervention” group, is available for extreme emergencies. But beyond that, no army. In Costa Rica, we learned, education, health and the environment are more than a campaign promise. They are the framework for a peaceful future. No wildlife conversation lasted more than 10 minutes before the topic turned to Costa Rica’s many species, and how they have adapted to the country’s 12 climate zones, each at a different altitude, from sea level to the summit of frosty, 12,533-foot Cerro Chirripó Volcano. 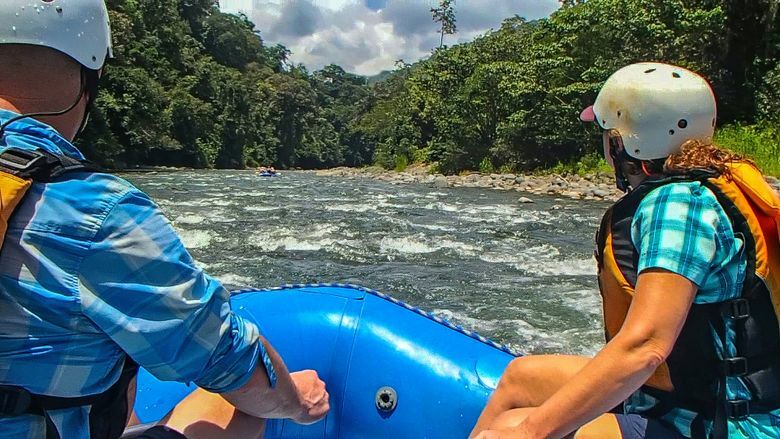 Rafting through the Pacuare River’s narrow gorge, to Pacuare Lodge on the river bank, we could see the difference between the trees along the river gorge and those on the mountainside above, where the howler monkeys live. 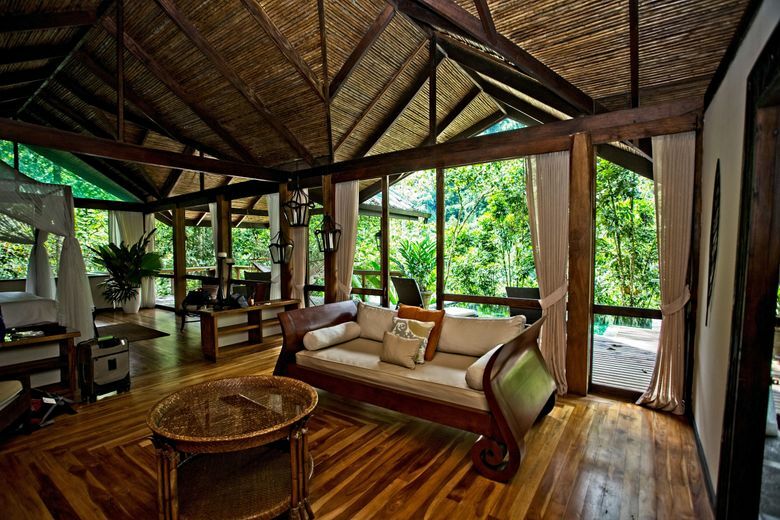 Alone in the forest, Pacuare Lodge is both self-sustaining (electricity is limited to several hours daily), rustic and luxurious. Candles light the upstairs bar and hall, and the dining room downstairs and adjoining deck, where all meals are served. Most of the bungalows have some screened walls, bringing the outside in. The first group was built along the river; the luxury suites climb the hill, each a five-star treehouse. 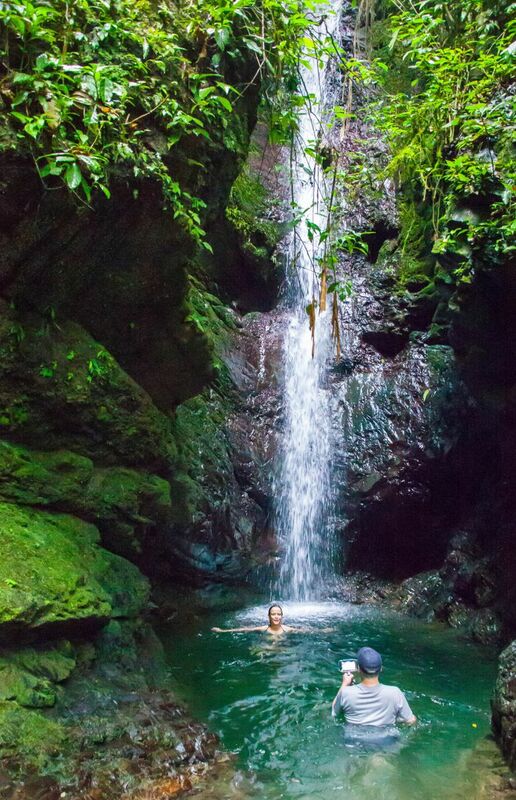 Our days were busy with discovery hikes, wildlife prowls and trips to the nearby indigenous village, with an occasional plunge pool dip and nap in our hammock. Leisurely dinners with like-minded guests made the rain forest silence that much more serene. A startling contrast, indeed, to our next destination, Nayara Springs Resort, on a highway near Arenal Volcano National Park, in central Costa Rica. Greeted by a uniformed bell hop, we thought we’d made a wrong turn. But this popular vacation village and honeymoon retreat only masquerades as a hotel. In fact, it offers urban sophistication in a rain-forest setting. With its sumptuous suites — and swimming pools, shaded patios, bars and pubs, a spa and gym, restaurants and shops — connected by a maze of heavily landscaped serpentine paths, each is hidden from the next. A five-minute walk beneath the trees — with resident birds and 30-odd sloths overhead — was a stroll in the woods. As our trip ended, we said goodbye to our driver, Andreas, who delivered us to Villa Manzu. And there was the mansion, overlooking the ocean, a modern, sandy-colored stone building flanked by grassy lawns and trees, pools and patios. Art and artifacts lined the corridors and walls. The kitchen-plus-barstools adjoined the living and dining rooms; the theater, two bars, party room and eight luxurious bedrooms with bath completed the luxury. A path to the cliff-side barbecue circle faced the sunset. With a staff of 12, including butler and three chefs, this luxurious hideaway, on five acres, guarantees privacy for those who can afford it: celebrities, tech-company millionaires, movie moguls, industry titans and sports greats. For us, being there was dumb luck. The Villa sleeps 20-plus adults and/or children. Because this is your house, everything’s included: Meals, wine, cocktails, snacks, sports equipment, fishing gear, a car, guides, and as always, Costa Rican hospitality. Fly into Juan Santamaria International Airport, in San José. For Villa Manzu, in Guanacaste Province, fly into Liberia Airport. All lodging prices may vary with discounts, dates and availability. • At Finca Rosa Blanca, near San José, double rooms start at $254 per night; fincarosablanca.com/en. 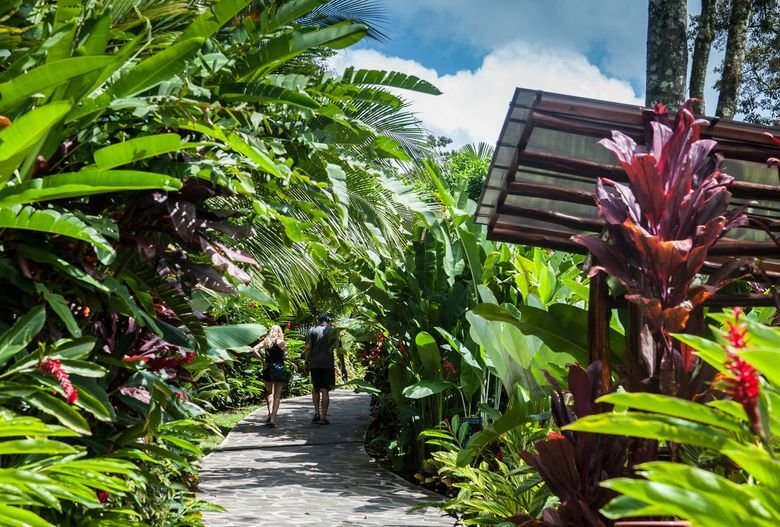 • At Pacuare Lodge, rates for two in a bungalow with meals, most recreation and nonalcoholic beverages start at $766; three nights are recommended; pacuarelodge.com. • At Nayara Springs Resort, bungalows for two start at $351;nayarasprings.com. • At Villa Manzu, the all-inclusive rate for the house is priced per night. Multiple guests, groups and families can share the cost. Call for availability and rates; villamanzu.com.